Good framing is the bones of any construction project. Without a solid framing job at the core of the building, the best finishes and designs in the world will all be for nothing. New Habitat takes pride in being a high quality framing contractor that is up-to-date on the latest technology but also hasn’t forgotten the roots of craftsmanship that have made us who we are. Unfortunately, there are other contractors in the market that don’t take the same pride in quality framing that we do at New Habitat. It is always our goal to make a first time customer into one that comes back time and again, so we do our best to make sure the quality of the work always comes first. 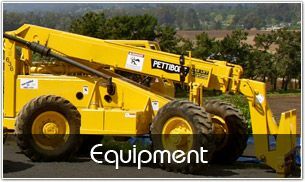 We have succeeded in having many of our Santa Cruz area customers choose us time and again because they have been so impressed with the product that we offer. No matter the scope or scale of your upcoming construction project, we hope that you will consider New Habitat as your trusted framing contractor. 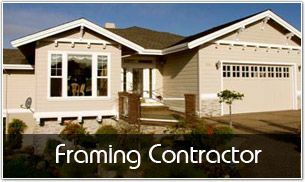 Owner Gary Utile and his team are reliable in all of the work that they do, and take pride is producing quality framing that is completed on time and on budget. 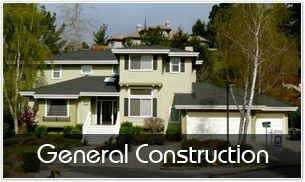 Call us today and we will gladly speak with you regarding your framing and general construction needs.